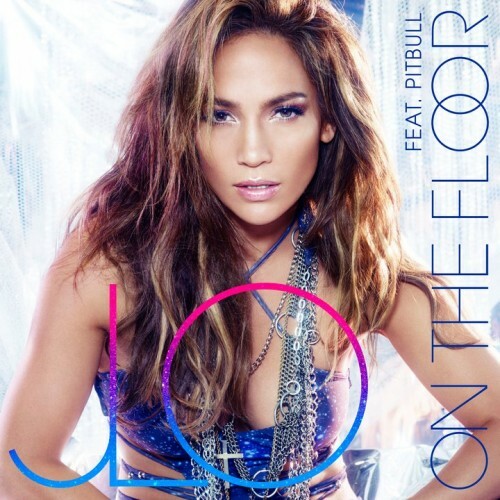 Jennifer Lopez premiered her video for her hit single "On The Floor" on tonight's results show of American Idol and now it's my pleasure to bring it to you. J.Lo who is also serving as a judge on the Idol panel is delivering life with her new record in fact its her first hit record in 8yrs. Cant wait until a live showing when the veteran hits the stage she rarely disappoints.